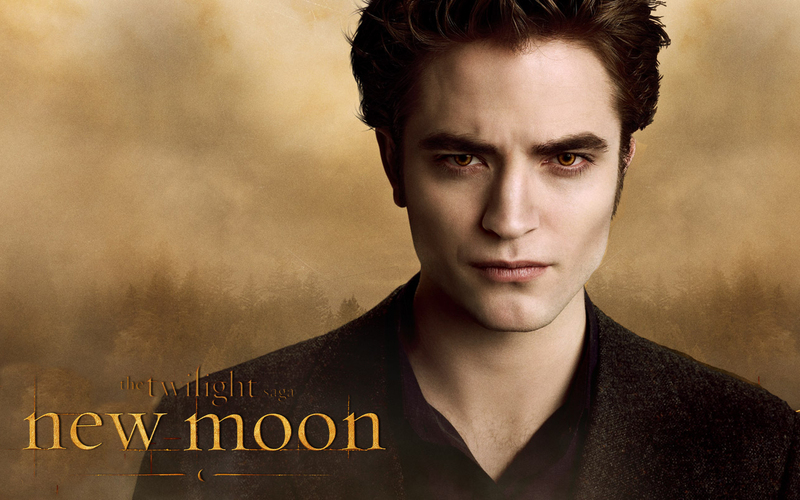 awesome edward cullen =). . HD Wallpaper and background images in the Mafuatano ya Twilight club tagged: twilight new moon edward robert pattinson. This Mafuatano ya Twilight wallpaper might contain ishara, bango, maandishi, ubao, matini, ubao wa chokaa, picha, headshot, and closeup. OME!!!!!!!!!!!!!!! THIS LOOKS BEYOND HEART WRENCHING!! !